I was born in 1981. My parents bought our first computer, a Commodore 64 when I was five years old. I was a part of the first generation to grow up with computers. For my business, I work with passionate business owners to help them use computers and the internet to get more customers. Through my passion for golf, I wrote a book called The Social Golf Course and developed a niche in the golf industry. I joined the Chino Valley Chamber of Commerce to help local businesses. 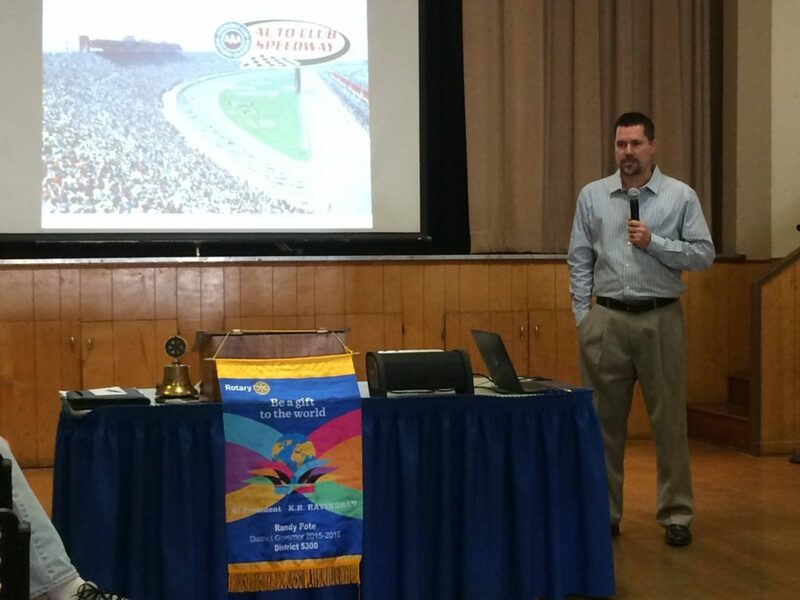 And, I joined the Chino Rotary Club to make an impact in my community. For some reason, I found myself getting involved in dying industries. Golf, on a global scale, has been in decline since 2005. Chambers of Commerce and Rotary clubs have not faired any better. I’ve been compelled to work in these industries because I feel I can identify missed opportunities by these organizations. What do I care what people had for dinner? I used to teach high school history, and one of the videos I would show my students was the 100 Most Influential People of the Millennium. Do you know who was #1? Gutenberg invented the printing press which allowed for the spreading of ideas. The first use of the printing press was for the Gutenberg Bible. One hundred and eighty copies were made and it took twelve people three years to make them. Today, we have access to information in an instant. We live in an amazing time. When we look at social media we often see the negatives associated with it and fail to see the positives. When I left teaching, I began my entrepreneurial career by starting a tutoring business. My sister built my first website and I started to learn how to market my business online. I got involved in a group of educators on Twitter through a Twitter Chat called #EdChat and I can honestly say I learned more in the 6 months I participated in #EdChat then I did in my 4 years of college, my year in the credential program and my 4 years of teaching. Social media is drastically changing the way we live and influencing human behavior in an unlimited amount of ways. Doctors from across the world can troubleshoot in an instant. Inventors can have access in real-time to new thoughts and ideas on a product or project. Medical researchers can drastically increase the development of life-saving programs and projects. Rotarians can have an impact too. We can make social media what we want it to be. As Rotarians, as influencers, it’s important to be involved. We think of social media as being self-serving or about food or about its negativity because that is what dominates the social channels today. But, we have the ability to change the narrative by being present. How Can We Use Social Media to Build Peace? We need to use social media to promote the good in the world, to get people involved and influence others to want to do the same. In the Summer of 2014, the ice bucket challenge took the world by storm driving massive awareness to the cause it supported – ALS. Zeb, these mentions and video views are great, but what’s the return on investment. What’s the ROI? The campaign raised $220 million dollars for ALS. During the first 31 days $100 million was raised. During the same time period in 2013 ALS raised $2.5 million. 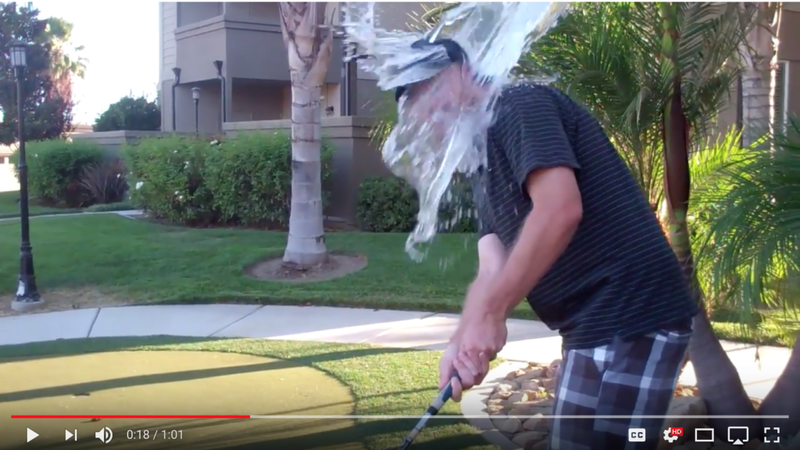 ALS made 40 times more as a result of this clever social media campaign and – the best part about it – it didn’t cost them a thing. They just needed to be creative. Today, I’ve been asked to give you some practical tools you can apply to use social media to grow peace. The great thing about this is that every single one of you has the ability to impact and influence our fellow humans. I want to share with you a simple tip to help you know what to post on social media. One of the greatest things I’ve learned about the internet is its ability to attract like-minded people from across the globe with each other. When I got home I looked up ferret racing in Google and sure enough if the first thing that came up was a festival in the North East that conducts ferret races every year. Not only does it gets people that share the same passion together, someone was making money from their ferret racing passion. I know what to post on social media because I have identified five passions in my life. These are things that promote goodwill, peace and making the world a better place. By posting my involvement in these areas I’m connecting with others who share these same values with me. I’m the average of the people I’m connected to on social media. If you’re thinking about how you can use social media to build peace choose something peaceful to promote and share that experience with others. I promise you will connect with people who share your core values and will make you a better person along the way. One of the opportunities I have today with you all is to help inspire change in Rotary District 53oo which I hope will have an impact far beyond this room. I had no intention of joining the Rotary Club. A good friend of mine, Dale Bright asked me to join repeatedly and I politely declined every time he asked. He even offered to pay for my first years dues and I eventually joined because I knew how bad he wanted me to. But, my first two years of being a Rotarian left me wondering what we were doing. We met every week, listened to a usually boring speaker of which half of our members would fall asleep and we’d go our separate ways. Every picture we took on social media was the speaker standing behind a podium talking to Rotarians. Nothing screams exciting like a guy standing behind a podium. The best way to make your online presence look exciting is to do stuff. This year, instead of meeting weekly at the Chino Community Building to hear some boring speaker while we take a nap, we’ve been doing a community service project once a month. The team leading the project will speak to our Rotary Club the first meeting of the month, the second meeting is providing hands-on work in our community, the third meeting is a social outing and the last meeting of the month is reserved for a dynamic speaker. 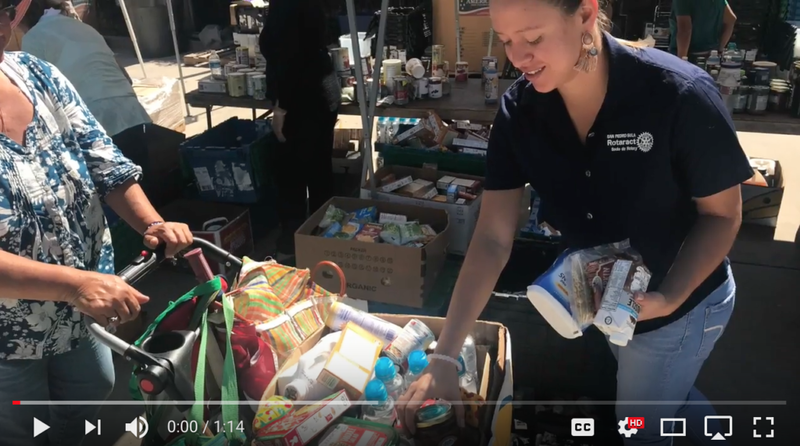 Because we are doing a wide array of things we demonstrate to our community that we’re being proactive in making a difference in our community. If a Rotary club serves its community and nobody knows about it does it make a difference? As Rotarians our mission is to provide service to others, promote integrity, and advance world understanding, goodwill, and peace through its fellowship of business, professional, and community leaders. How ethical is it to remain silent? As Rotarians, our biggest responsibility is to influence others to aspire to these worthy endeavors. If we aren’t promoting what we do then we’re failing our mission as Rotarians. Social media is influencing human behavior more than anything has since the beginning of human history. Being absent from those channels is unacceptable. Document and share your efforts. Rotary was founded on the concept of collaboration. The founders identified the importance of surrounding themselves with others who aspired to the same ideals. Collaborating on projects and working together not only advances our mission but it expands our impact and our reach. On social media, collaboration expands our reach exponentially. Our Facebook page has 1,000 followers and because of Facebook’s algorithm only 6% of people on average would see our post. By collaborating with members in our community, businesses and non-profits our posts are routinely seen by 3 to 10 times more people than are following us. Our impact extends far beyond ourselves. Now you might be saying to yourself. That’s great Zeb. You’re getting a lot of people viewing your content. They’re clicking the like, comment and share button, but what does that do for you? Our Rotary Club, at it’s peak, had nearly 100 members. When I joined we had 14. And our Rotary Club is not alone. Many of you represent clubs in this room whose memberships have plummeted. Retaining members in today’s environment is no easy task. District Governor Raghada Khoury is visiting our club on November 15 to install 9 new members. 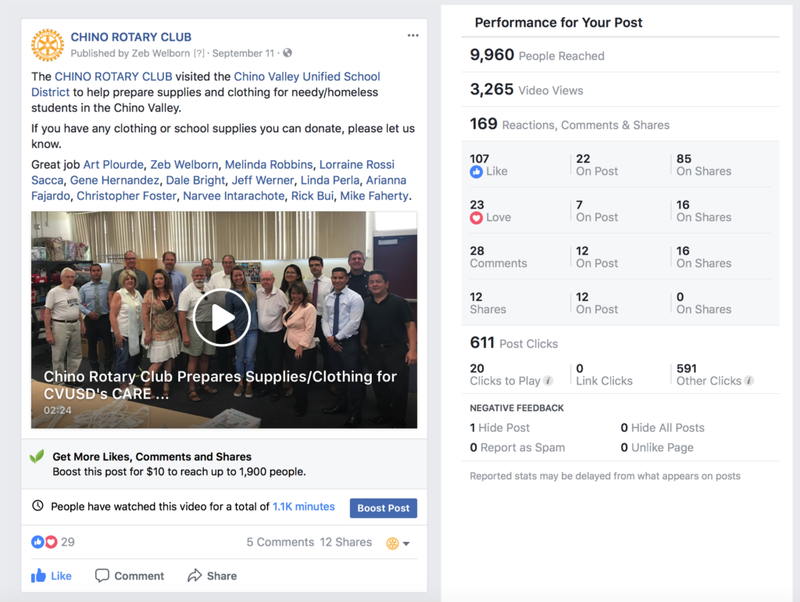 Our video on the CARE Closet received dozens of responses asking where they could donate clothing as they had never heard of the problem. Since becoming president, I’ve had three requests come through our website asking to become members. I went back to the holder of our website thinking that these messages must have been missed from previous years, but they weren’t. People are seeing what we are doing and want to get involved. This needs to be done Rotary wide. Social media is a tool. It is neither good nor bad. It is how people use it that makes it good or bad. 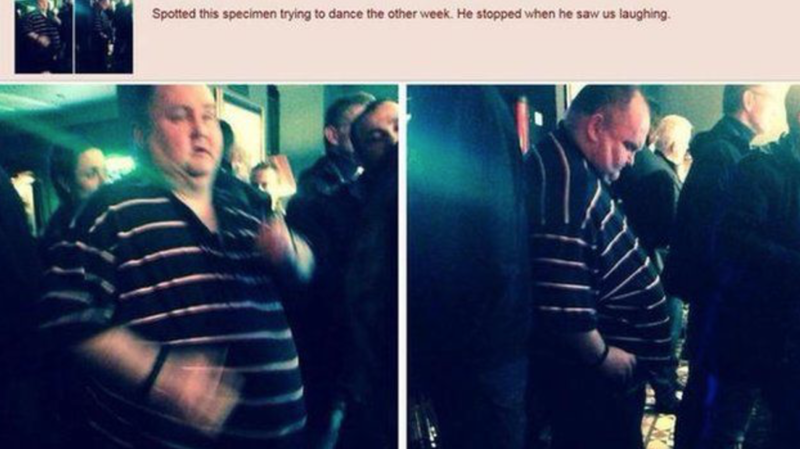 A perfect example of this is what happened to the Dancing Man. The creator of this post and the replies that immediately followed were not used to build peace. But then, something interesting happened. 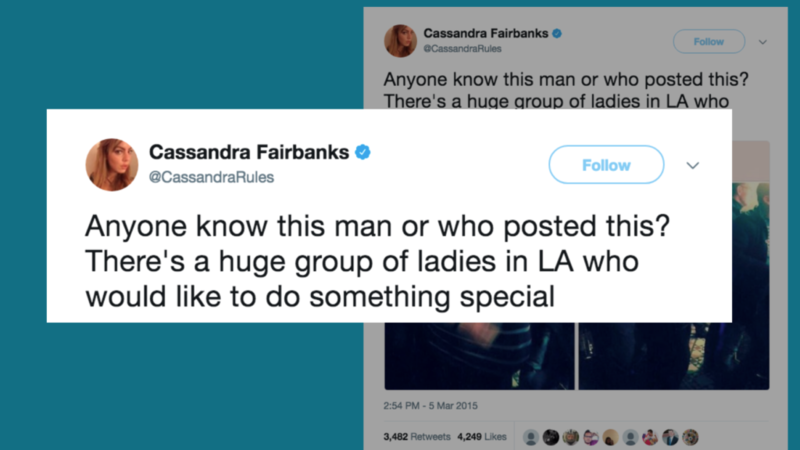 A woman on Twitter with the user name @CassandraRules asked to identify the man so they could throw a huge dance party in Los Angeles. Someone set up a GoFundMe campaign which raised over $40,000 to fund the anti-bullying event. 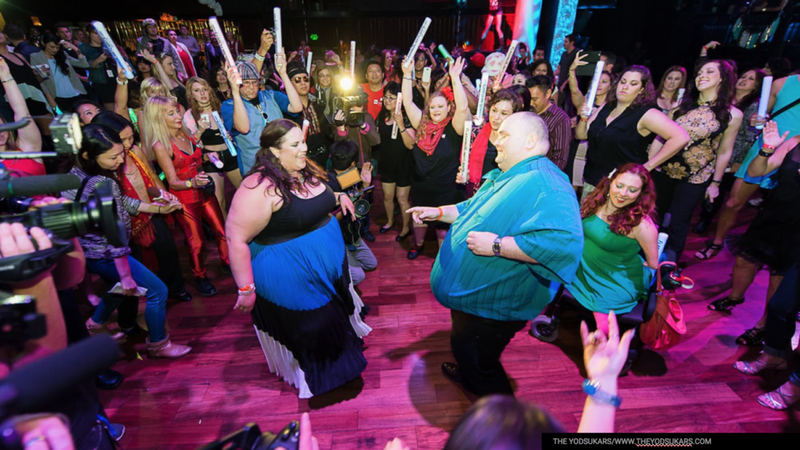 In the end, #DancingMan got his party in Los Angeles. The money raised went to funding anti-bullying campaigns and the world was made a better place. Social media can be used for evil, just as easily as it can be for good. The original poster used it for evil, the thousands of women, businesses and companies that came together used it for good. If the good is absent from the conversation what happens to our world? The world is what we make it. Let’s make it a great one. 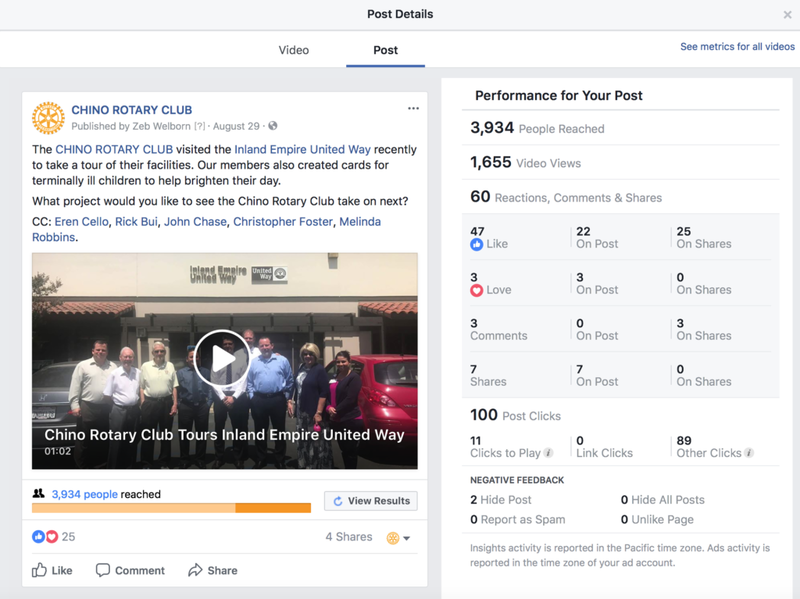 Posted in Chino Rotary Club and tagged #DancingMan, ALS Ice Bucket Challenge, District 5300, Peace, Rotary International, Rotary Peace Conference, Social Media.